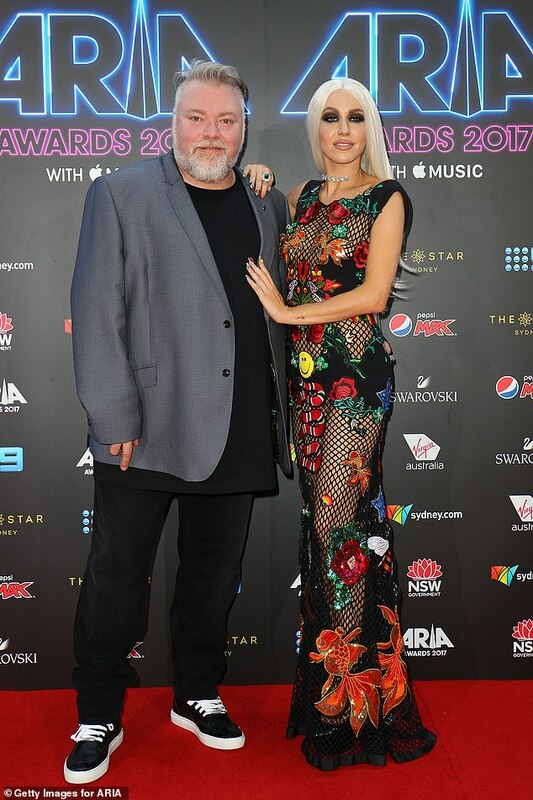 Kyle Sandilands and Tamara Jaber split ten years ago after a lavish wedding and a marriage which ended in ‘disaster’. And now Imogen Anthony has taken a public swipe at her boyfriend’s ex-wife, after eagle-eyed MAFS fans drew comparisons to the former pop singer and new MAFS bride, Tamara Joy. 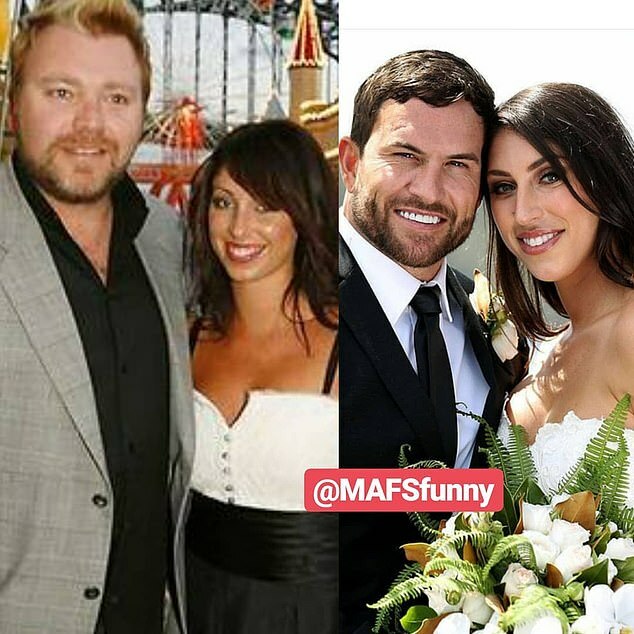 Replying to a string of comments from MAFS viewers next to a photo comparison of the two Tamaras, Imogen joked: ‘I thought I’d chased her out of the country for good!’, along with a crying with tears cat emoji. 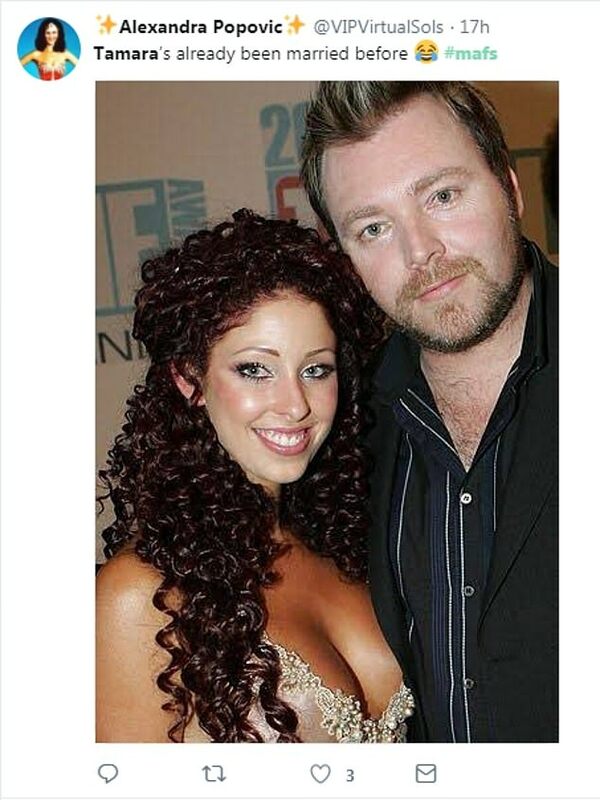 Radio shock jock Kyle, 47, wed former Scandal’us popstar Tamara, 36, in September of 2008. 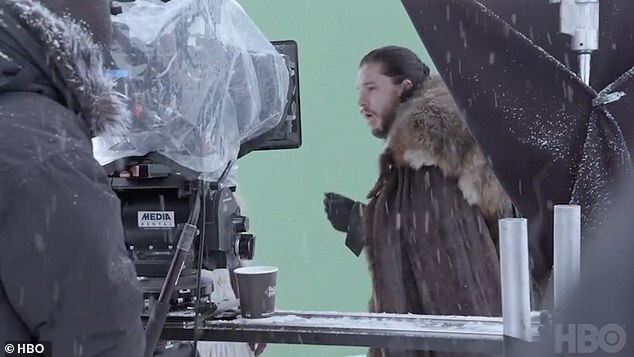 The lavish celebration included crowns, thrones, belly dancers, celebrities and street blockades, but ended less than two years later. 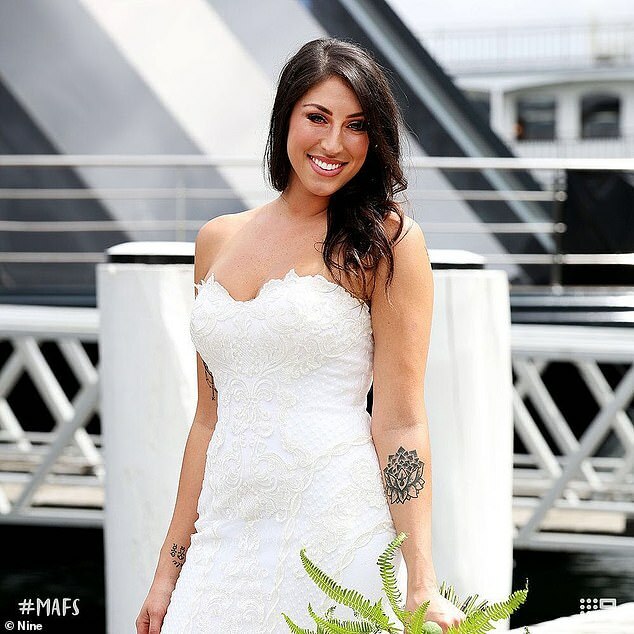 On Tuesday, fans suggested Tamara looked very similar to MAFS bride, Tamara Joy. 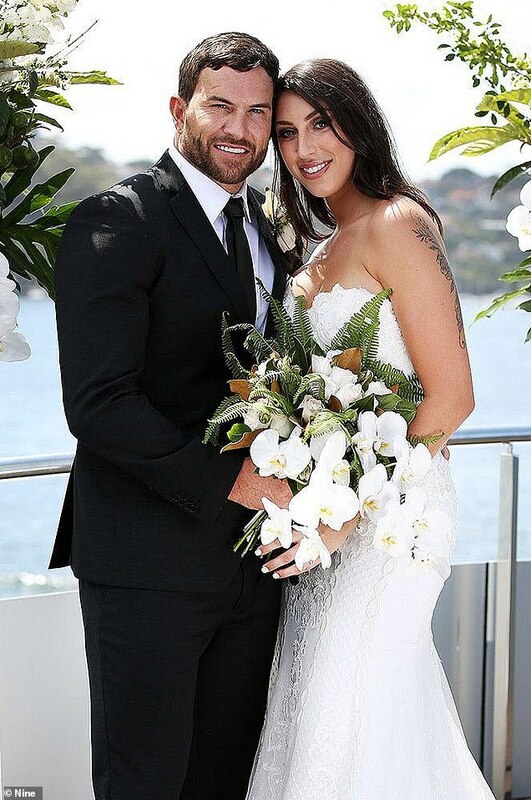 Many took to social media to note the brunette’s uncanny resemblance – in appearance and in name – after the new bride made her explosive debut on Married At First Sight on Monday. 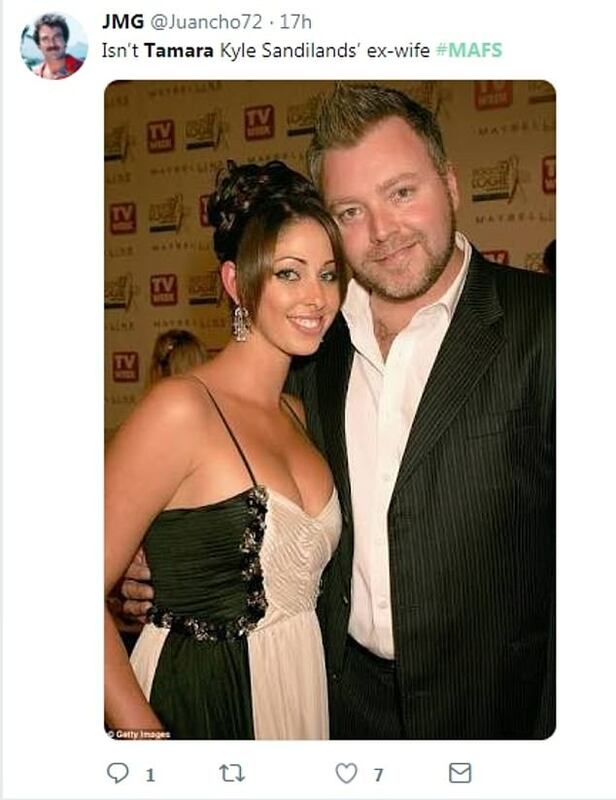 Another fan asked: ‘Isn’t Tamara Kyle Sandilands wife?’ alongside a photo of Kyle and his ex-wife. 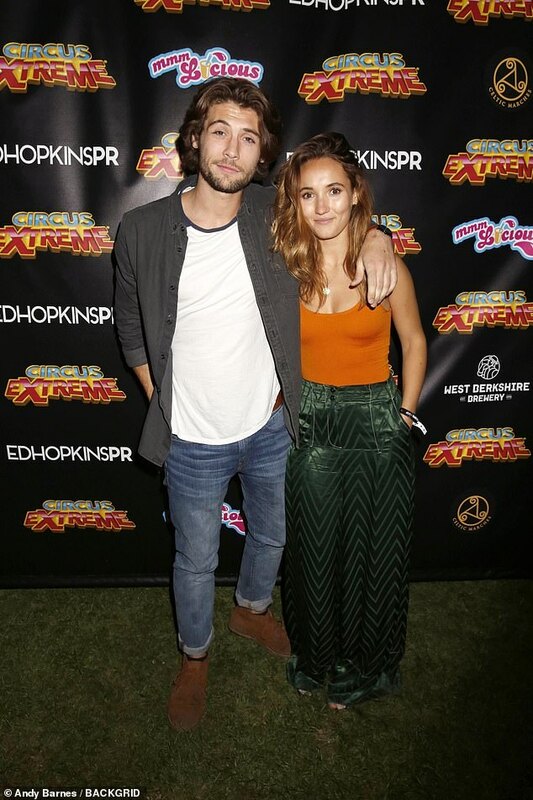 Kyle is now in a long-term relationship with his model girlfriend Imogen, 28, and the couple have been dating since 2012. Tamara is now based in San Francisco and is currently dating a lawyer. 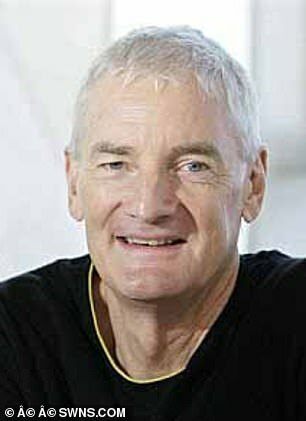 Despite not revealing his name, the brunette, who shot to fame on the second season of Popstars in 2001, revealed how the pair crossed paths. ‘I actually met my boyfriend, who I’m currently living with in San Francisco, in LA and he told me he was a lawyer in San Francisco, and we did that long distance thing for a while, and then I moved to San Francisco,’ she explained. Meanwhile on MAFS, Tamara Joy has been paired with Daniel Webb, a 35-year-old father-of-one. She said she joined the show after being fed-up with a string of casual hookups and being ‘ghosted’ by men. 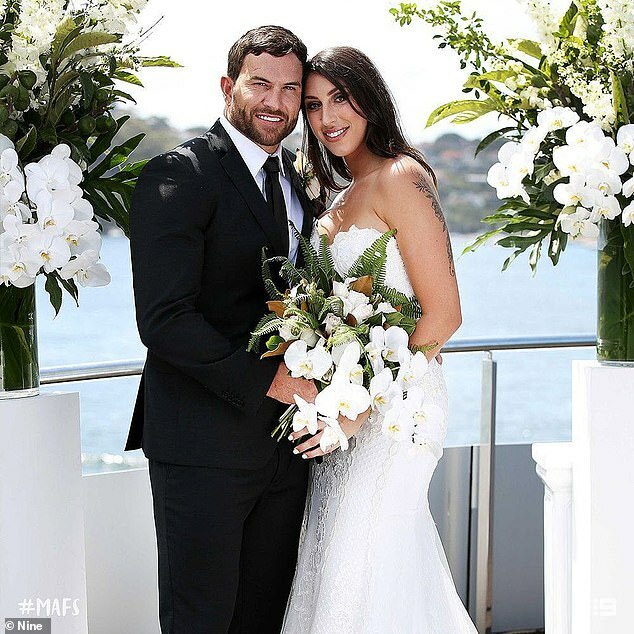 Married At First Sight continues Tuesday at 7.30pm on Nine.